Species: No one knows exactly, but research is still ongoing. Behavior: Writing wandering thoughts, reading, composing dark poetry, photography, sports, watching films and series, and lots and lots more! Anyways, let me tell a bit more about me and my writings. I started writing poetry after my big brother died when I was 14 to find a way to express my feelings. But it wasn’t until 2013 when I started to actually publishing my poems on a blog. Before, I just never had the courage to share my deepest and mostly dark feelings with anyone. But I got so much support that I started to write more and more. And I am loving it! 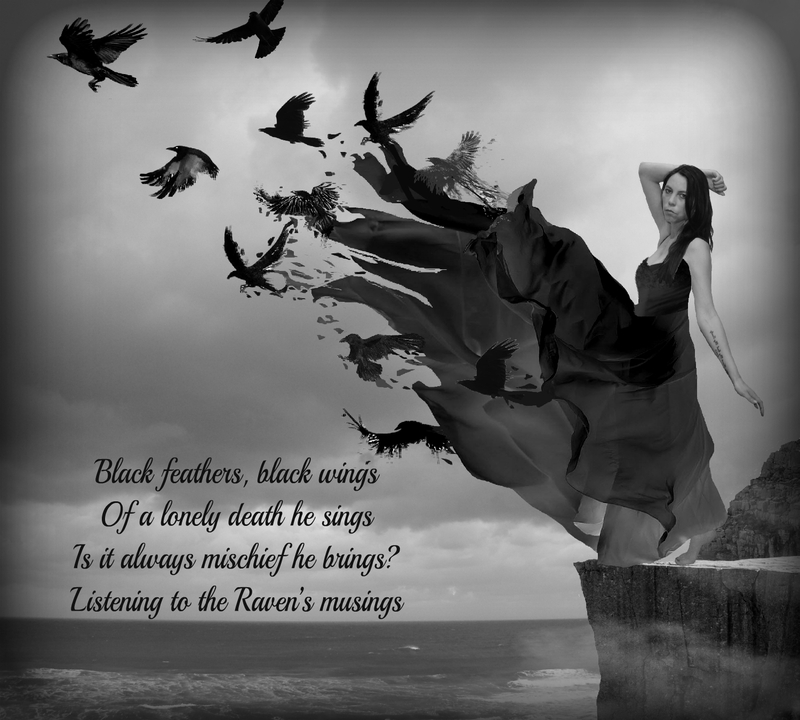 I have always being attracted to the more darker forms of poetry, I adore Edgar Allan Poe. 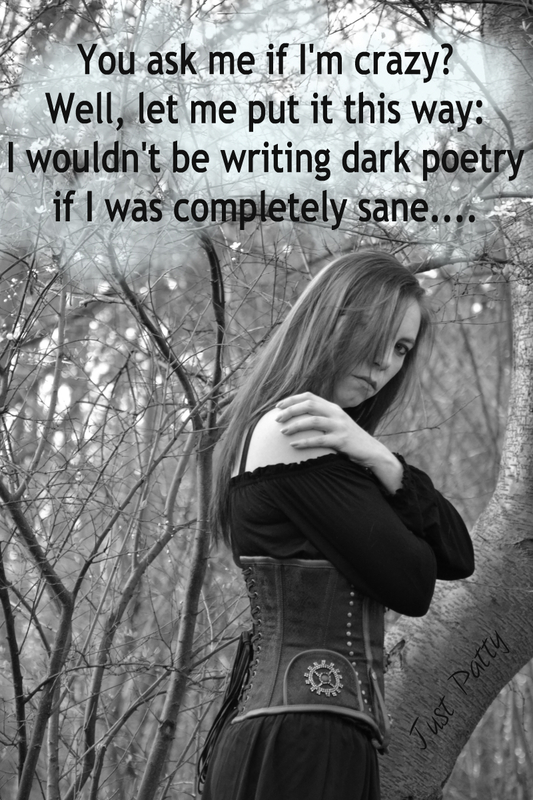 Maybe because dark poetry seems to be more raw. Before I started to write dark poetry, the darkness was already inside me. Always lurking right beneath the surface, waiting till I lost my strength so it could consume me. Because I let it out now every once in a while by writing, I was able to tame the beast and be the person who I am today. Me, without restrictions or suppression. At the same time that I started to blog my poems, I also wrote a young adult fantasy novel that got published in April 2014 in Holland and won the third price for Best Fantasy Novel 2014. 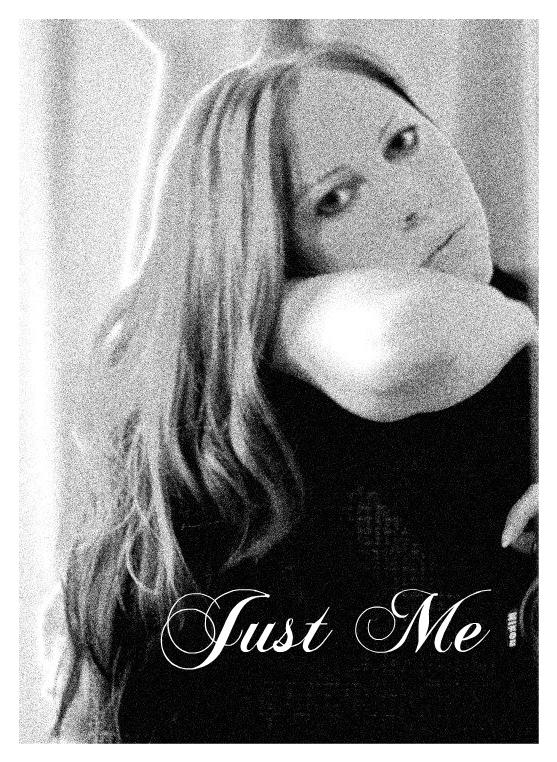 When I blogged about this, many of my friends asked me if I would also be publishing a poetry book. It made me think, would I dare to? I have publishing my very first poetry book called My Wings in March 2014 and my second poetry book called My Whisperings in November 2014. You can find the information about both these books on THIS Page. 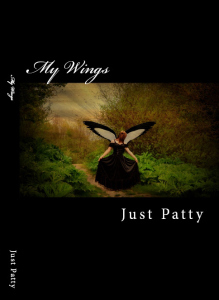 I have written this book under the name Just Patty. Why the name ‘Just Patty’? Because writing poetry is a naked reflection of the heart and soul, nothing more and nothing less. It’s Just Me without decorations. ‘Poetry is a way of showing your darkest thoughts and deepest feelings through the art of words. My poetry describes some very recognizable emotions like: grief, fear, frustration, melancholy, depression, Love, motivation but also the strength and courage to battle on no matter what. 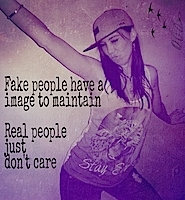 I always illustrate my poetry with photographic artwork that I make. I model for the photos myself, shoot them and edit them. Patty, I’m back on WordPress. Lost all my contact info and started up a new channel. Finished writing my three novels too. If you are looking for duets again, I have a lot in tank. P.s. the blog still looks great. Glad to hear that you are still writing. Can’t wait to read your novels! Thank you so much Vik! Hai! Ik zag je naam staan tussen de comments op de site van Peter en ik dacht….Hee, nog een Patty 🙂 Nieuswgierig als ik ben, ff komen kijken en WOW, wat een talent! You balance visual and written art, dragon themes, body ink, dark poetry and wrap it all up in a passionate love of life. Simply awesome, I am totally blown away just in the few minutes I have spent here. I just gotta do my version of that photo of man and dog by Dominik – could not believe the similarities I saw there. Just quickly on tat’s :- they sure go more than skin deep. But I prefer to etch my thoughts on stone, rather on skin – eternal concepts need a long-lived medium. Stone is an excellent choice if you want something to last for a long time. Do you have a blog or site with your work? I would love to see it. Thank for the reply. I did send an email to your “uppie kat” address on Friday, but maybe that address has expired – it’s over a 1000 days since you last mentioned it? I am a nomadic noetic :-)) I have had wordpress, facebook, and poetry profiles – even hosted some web pages of my own. But most of all I love to travel the internet, reading at, and writing on, other people’s sites. Will read them and reply of course. I wrote Shattered Trust after I found out that a very dear friend of mine was lying to me. It felt like betrayal and it really hurt because of all the people around me, I thought that this person would never ever hurt me. But he did and I wrote about it, like I always write about stuff that trigger heavy emotions. It’s a good way to deal with the pain. Hallo mevrouw Patty van Delft. Ik wou u graag helpen met dit projekt om ook een website te maken waar iedereen erover kan praten en zich veilig kan voelen maar ik wou dan uw fotos gebruiken als het mag. Ik zou ook uw website noemen zodat iedereen weet dat er meer mensen zijn die an hun denken. Wat een goed idee! Alle steun is welkom voor mensen die het nodig hebben. Natuurlijk mag je daarvoor mijn foto’s gebruiken. I wish you the same and hope that you will have a magical 2016. Been way too long indeed. I will try to visit more often for sure. I just found your website after searching for a quote about pain on Pinterest. I found a beautiful one, and in so doing, found your beautiful webstie! I am looking forward to discovering more of what you have to offer! I will be back soon and catch up with your awesome writing! Good to know … Hugs & love! !